We made a day trip to Mayo in the west of Ireland in April. What a gorgeous part of the country. 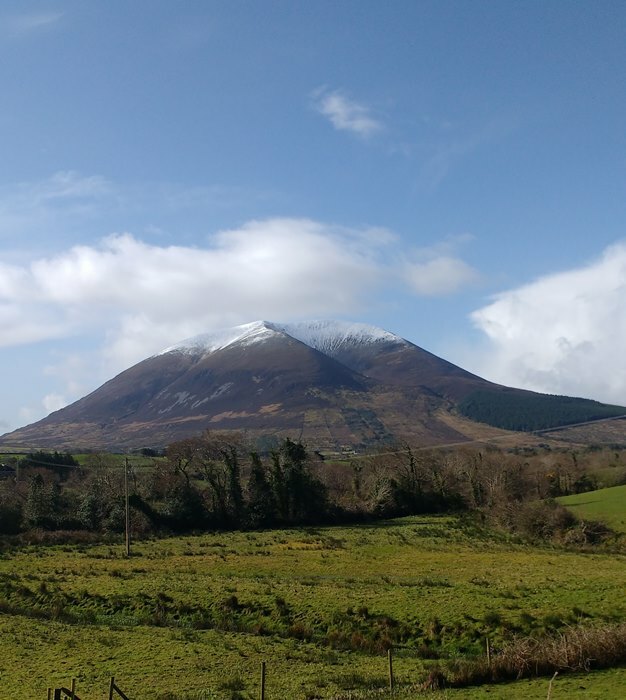 Mount Nephin had it's snow cap on as we headed into Lahardane. 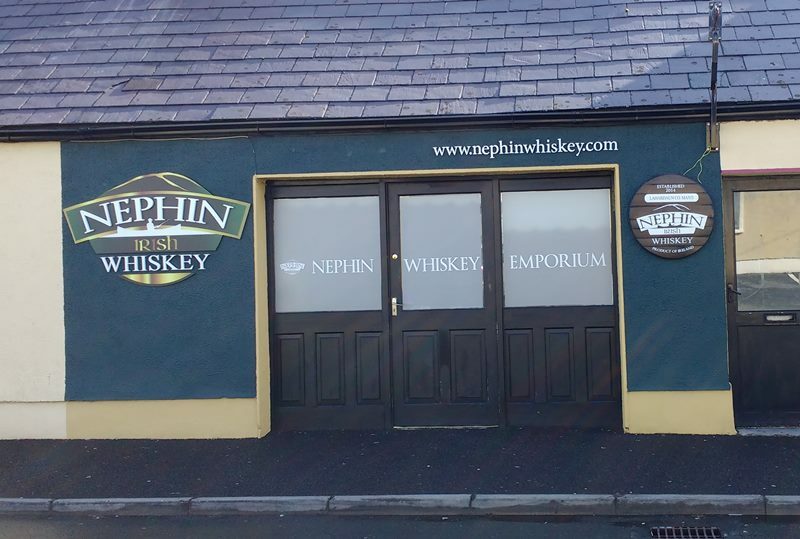 Nephin distillery was to be our first stop. Unfortunately, we'll have to wait another while before the distillery is completed. Last check, Jude and Paul Davis were pretty close to completing fundraising for the project. In the village there is a Whiskey Emporium which we hope to visit the next time we are up in Mayo. 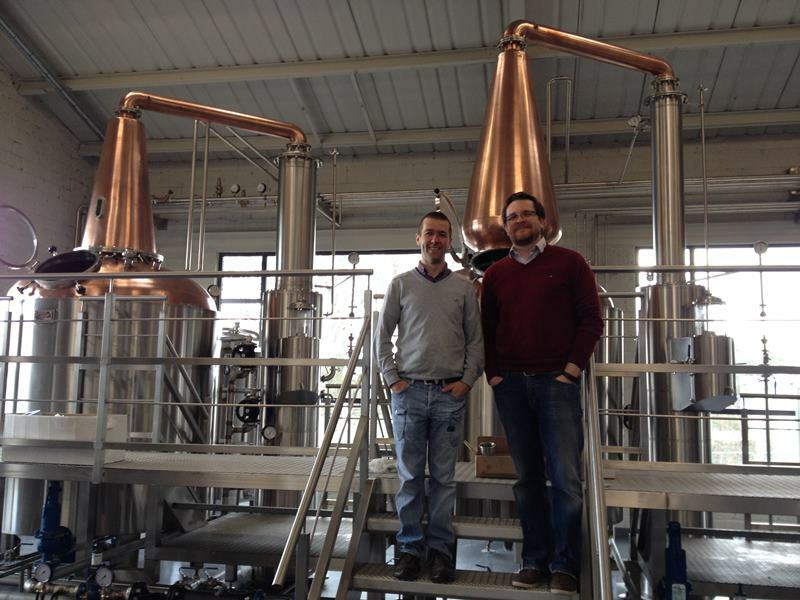 Next up was the new Connacht Whiskey Distillery, which was 100% there in the flesh in Ballina. The stills are visible through the big distillery windows on the drive in. John Park, who has a background in brewing, was expecting us and gave us a warm welcome and a interesting tour. We got a great feed at The Junction in Ballina before heading on for our final leg of the tour. 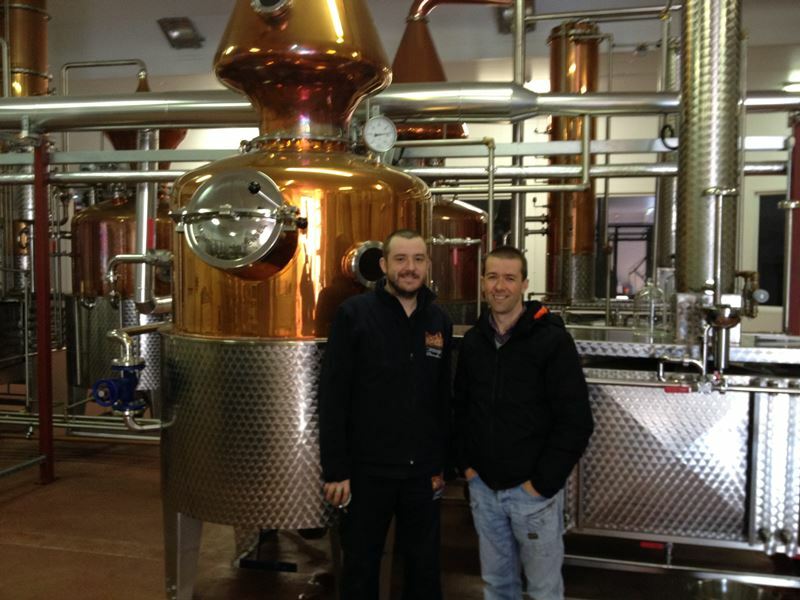 The Shed distillery is over in Drumshanbo in Co. Leitrim. 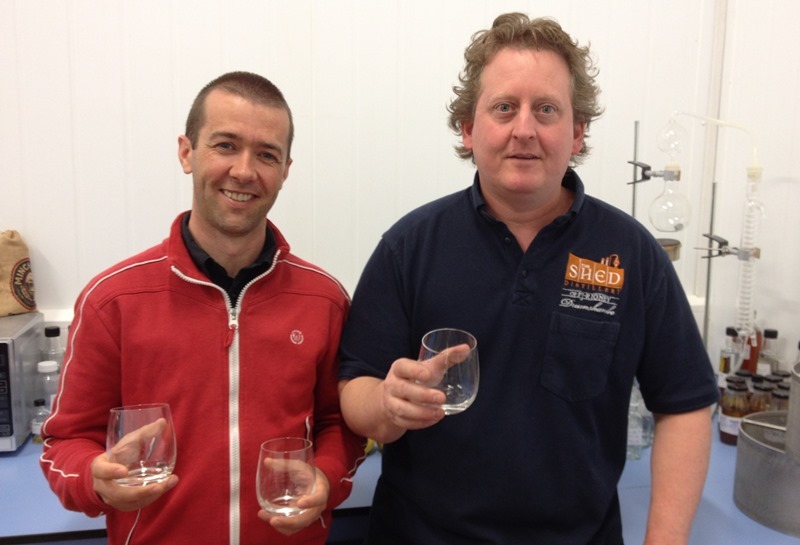 It was founded in 2014 by PJ Rigney and the head distiller there is Brian Taft. We met Brian during his time as distiller down in Dingle. A great guy who is crafting some lovely spirit, which we were fortunate enough to sample. Can't wait for it to mature! Brian also makes a fantastic gin which is currently on the market - Drumshanbo Gunpowder Gin.